Step back in time and relive the good old days amidst a backdrop of contemporary classic elegance. A private dining area is available for meetings of privacy. Celebrate special occasions with an array of cross-continental and Asian cuisine. Must-try offerings include the playful Nostalgic favorites such as a classic macaroni cheese, shrimp cocktail, beef Wellington or “dirty Ice cream” a phrase of old from a local Filipino childhood. All are complemented with an ambiance of design, artwork, music in a non-intrusive comfortable surroundings and friendly, customized service that provides a place to meet to both leisure and business. The Nostalgia Bar is a classic twist on the cigar bars of old. 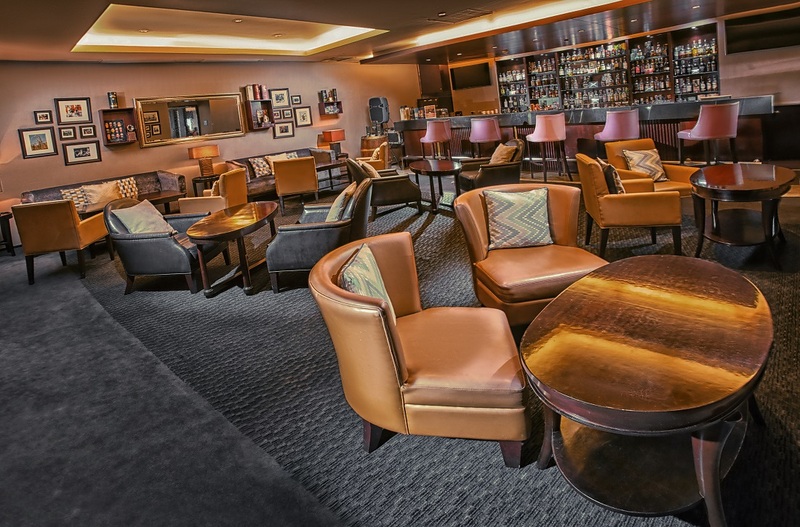 Sink into a chesterfield couch or sit at the bar, while sipping on a single malt. Nostalgia Bar boasts of a classic full bar which features a in depth gin and whisky selection wine, beer or local inspired cocktails. Serving a grazing menu it is a great place to meet with friends or sit a people watch.